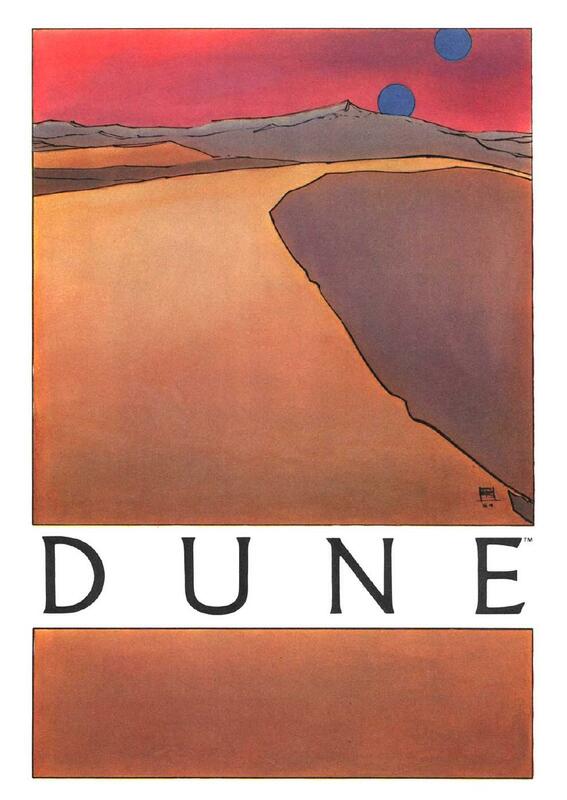 Read the “Dune” Comic Online! Marvel wrote a comic based on the movie Dune (which, of course, is based on the book) in the early 1980’s. Recently it was posted on the blog Grantbridge Street and Other Adventures for your viewing pleasure. Check it out here!